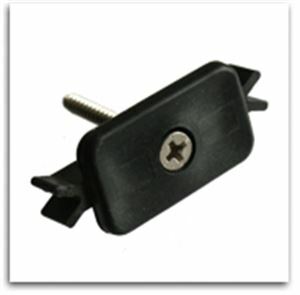 The unique 4 Everdeck decking clip is used to fix decking boards to the substructure. 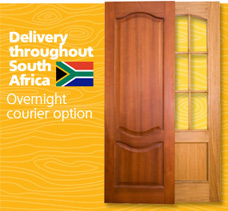 When installed the plastic deck fasteners are hidden and fit into the grooves on the side of the decking board ensuring your deck remains barefoot friendly and unspoilt by screws. 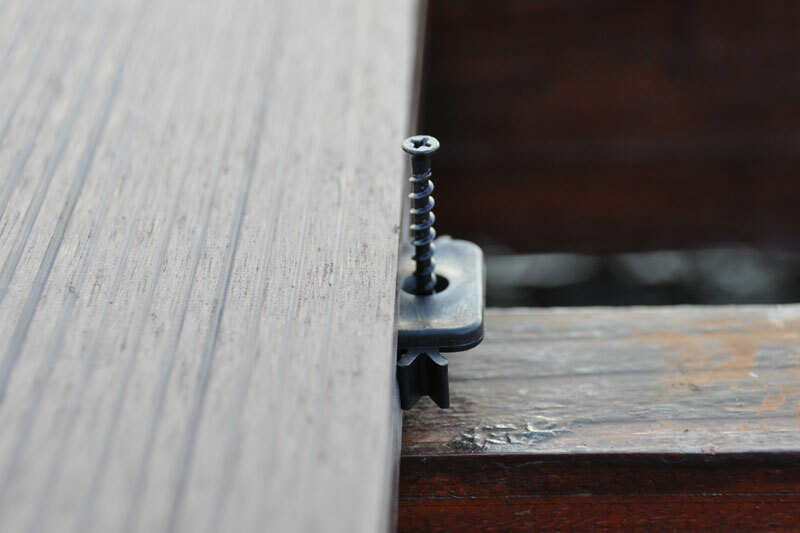 Using the decking clips eliminates the need to drill into decking boards, saving you time and allowing you to enjoy the use of your deck quicker then ever before.